Each year Smithbrook Tuition searches high and low for the very best educational Christmas gifts. As with all of our tuition we like to make learning fun especially during the festive period. With the help of centre director Sue, we found a treasure trove of exciting presents at Manns of Cranleigh. Their huge toy department is filled to the brim and these are our favourite choices. Spark a passion this Christmas whilst supporting local business. 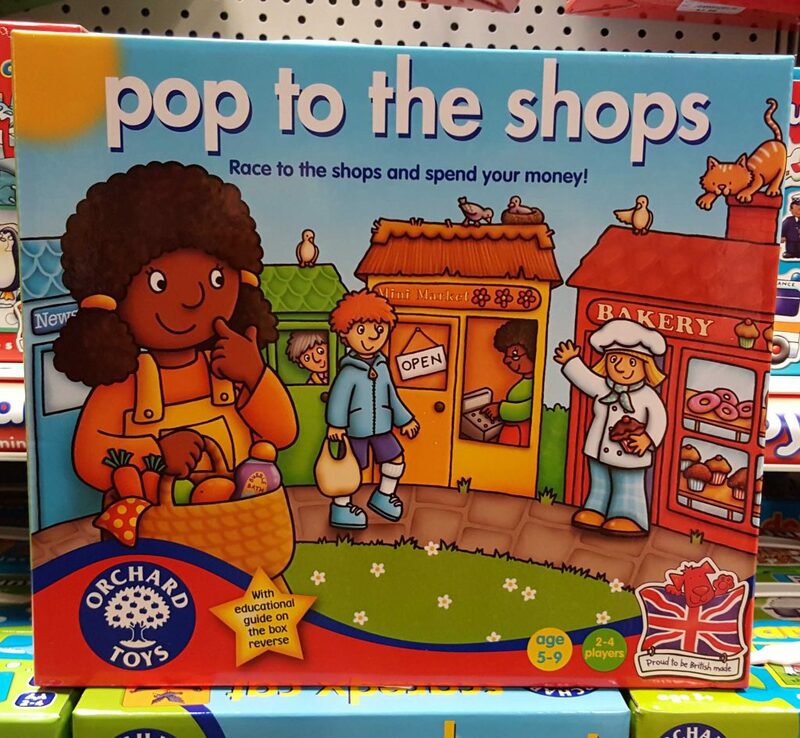 Help children learn about handling money and giving change by playing this fun shopping board game. Move around the board from shop to shop, using pretend money to buy lots of different items. Every player takes on the role of both shopper and shopkeeper, encouraging role play and polite conversation as they say ‘Please’ and ‘Thank You’ once they have bought or sold their items. Create your own putty-using the same ingredients renowned putty master Crazy Aaron uses! Invent your very own colours and combinations of effects! 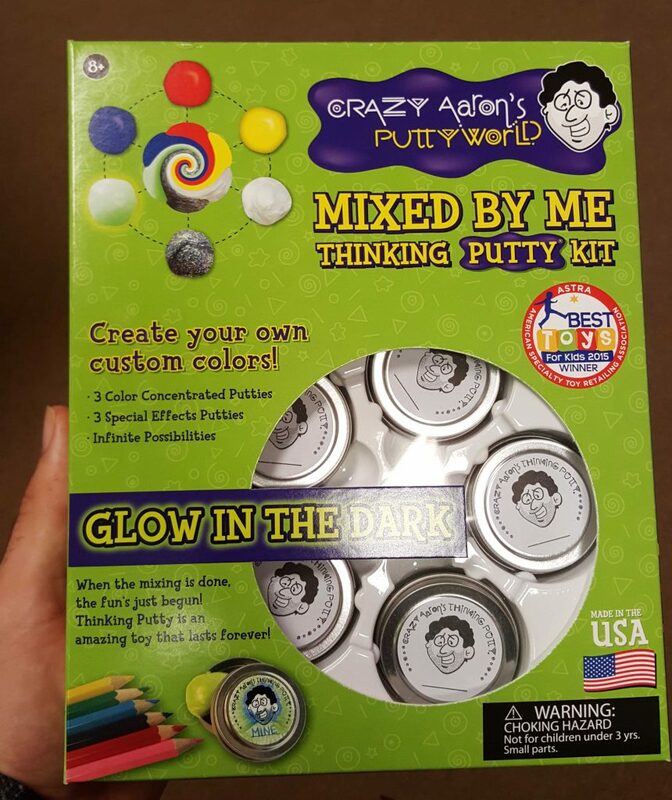 Use your chemistry skills to come up with a perfect putty. It’s sure to be as stretchy, bouncy, pop-y, sculptable, special, and enjoyable as all of Crazy Aaron’s designs. Have you got a fashionista in the family? 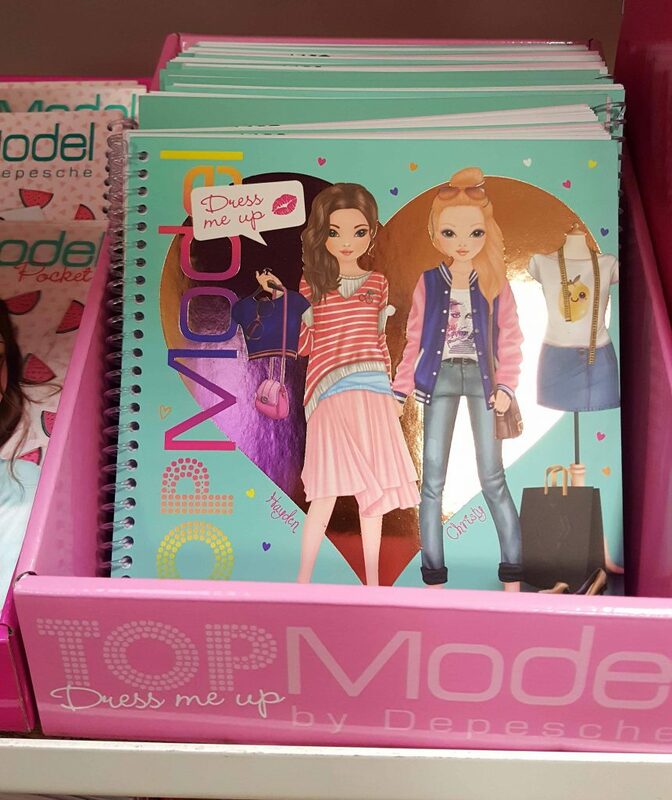 The creative Top Model sticker book is perfect to inspire creativity, crammed full with fantastic stickers to dress up the top models with lots of cool outfits and accessories. Perfect as a stocking filler. Story cubes are easily one of our favourite picks. 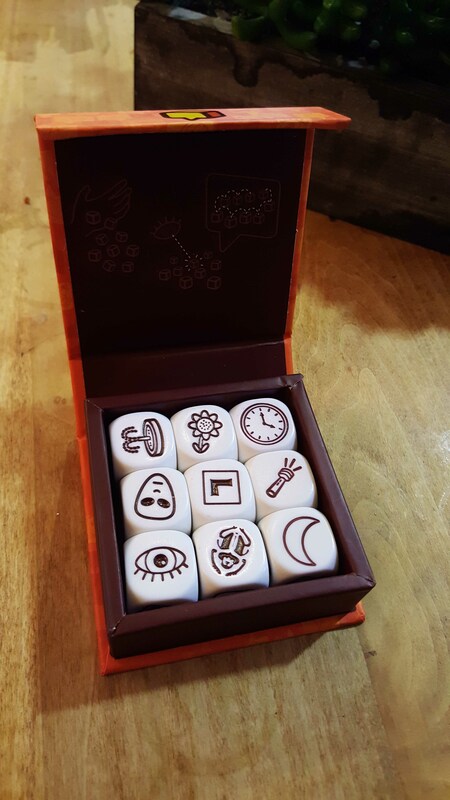 Create a story with these pocket-sized creative story cubes. Roll the cubes and let the images spark your imagination. 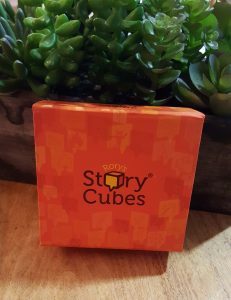 Anyone can become a great storyteller with Rory’s Story Cubes. You can play solitaire or with others. Helps improve literacy development, speaking skills, imagination, creative inspiration, mental workout and problem-solving. The biggest and fastest selling cult ‘toy’ of all time swept the world by storm in 1982 and it’s still a classic problem-solving toy. There are… wait for it… 43,252,003,274,489,856,000 ways of arranging the squares, and only one of these is the solution. 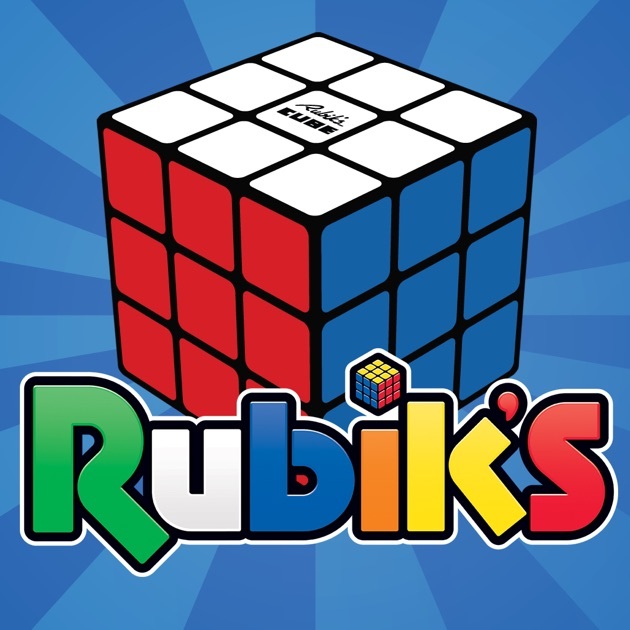 Fortunately, now each cube comes with a fantastic games and solution booklet which shows you how to solve the cube. This is an ingenious construction system that stimulates children’s creativity while it teaches simple mechanics. Children will have fun exploring ways to combine the colourful variety of pieces – square plates interlock easily to form flat or 3-D structures. 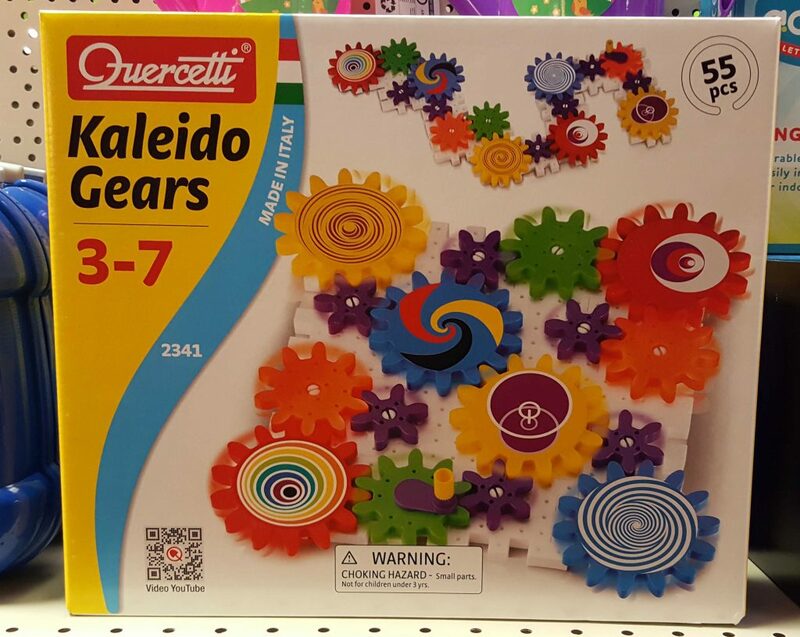 Meshing gears create exciting movement in a spectacular chain reaction. Each gear is decorated with a different design that simulates colour perception and recognition. Let Smithbrook Tuition know about your favourite educational Christmas gifts via Facebook and Instagram.